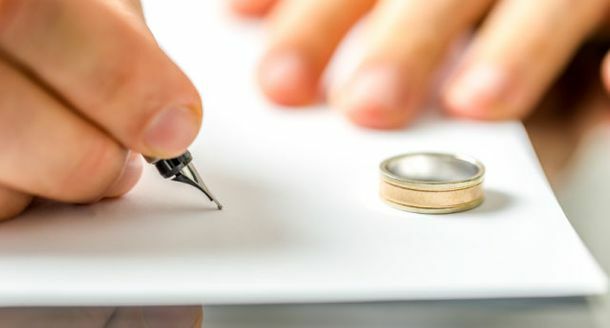 If you’re facing a major decision such as the purchase of a home, or a divorce, or the administration of an estate, you need an experienced lawyer to not only handle the many legal details, but also to help you understand the process. 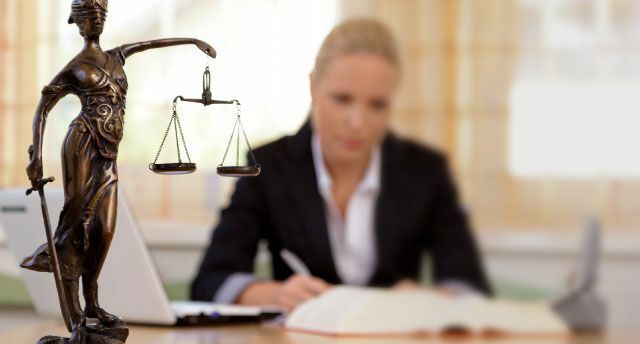 For these situations and more, the HRM calls Melnick Doll Condran Barristers & Solicitors. 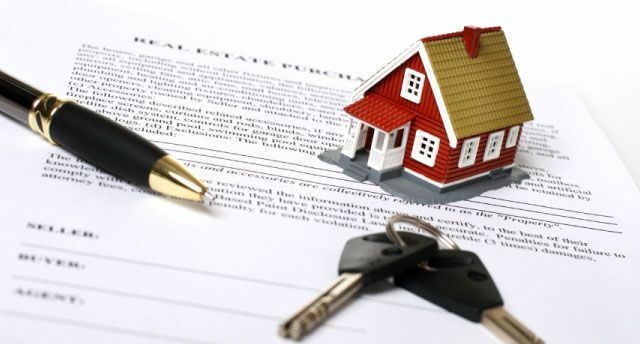 Don’t take on a mortgage or consider a corporate purchase without the guidance of the lawyers Bedford trusts to handle the issues that are too important to face without legal support. Contact Melnick Doll Condran today.